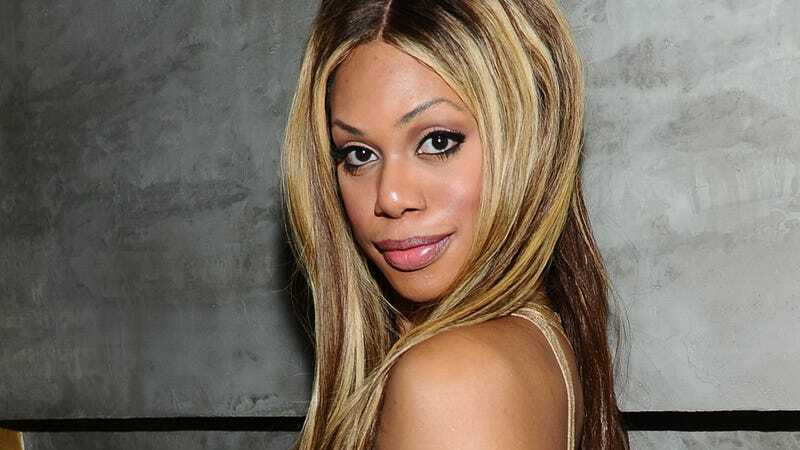 Congrats to Laverne Cox, who will be one of the marshals at the New York City Pride Parade this year! She joins Rea Carey, executive director of the National Gay and Lesbian Task Force, and actor Jonathan Groff, of Spring Awakening, Glee, Frozen and Looking. The parade kicks off at noon on June 29.